There are many ways to support Cranbrook Academy of Art and contribute to an internationally-recognized graduate program of art, architecture and design. Scroll down to find a way that works for you. Cranbrook Academy of Art is a 501(c)(3) non-profit and donations to the Annual Fund are 100% tax deductible. Annual Fund gifts provide valuable (and 100% tax-free!) support of Academy operations. 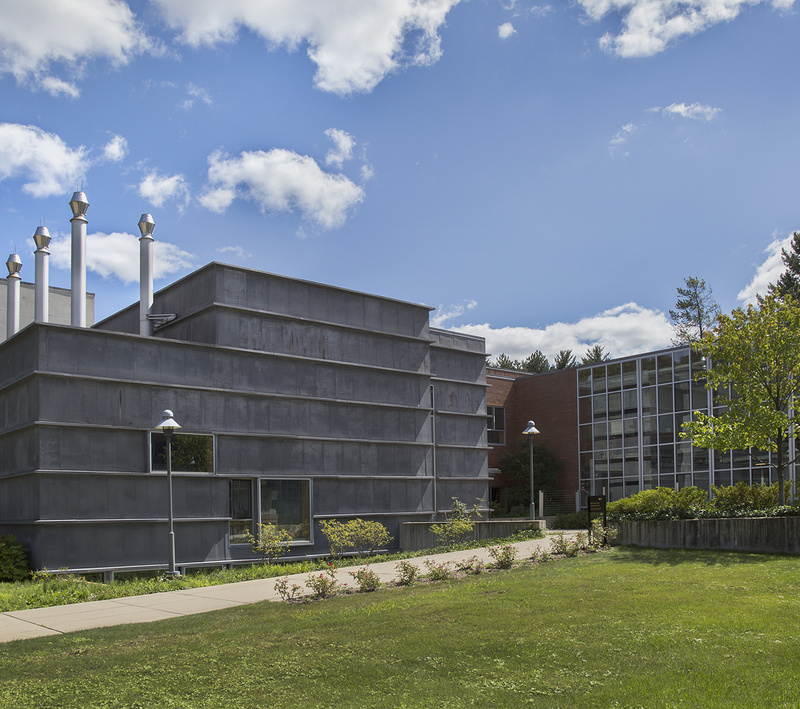 Each year, Cranbrook Academy of Art’s Annual Fund helps provide students with financial aid, outstanding visiting artists and critics, new technology, and many other initiatives critical to the studio-based program. By giving to the Academy’s Annual Fund, you are investing in its greatest areas of need. Whether you are an Academy grad, a friend of Cranbrook, or a supporter of art and design education, your gift benefits all of the Academy’s students and Artists-in-Residence in this internationally-recognized graduate program. Your annual support helps the Academy meet needs not fully covered through tuition and other regular income sources. Make a difference today by donating any amount to a scholarship at Cranbrook Academy of Art. You can have a profound and long-lasting impact on an artist, architect, or designer and on our collective creative culture by supporting scholarships at Cranbrook Academy of Art. Scholarships offer donors meaningful connection with Academy students, and a chance to launch the careers of the next generation of innovative makers and thinkers. And scholarship support reduces the burdensome debt that can stifle an architect, artist or designer’s career. Estate Gifts are easier to designate than you think and provide an important source of support in addition to creating a meaningful legacy for you and your heirs. Even a percentage of your estate can have a lasting impact on the Art Academy. For certain donors, planned gifts can also offer specific tax benefits. Consider including CAA in your estate plans through a bequest in your will or living trust, or designate CAA as a beneficiary of a retirement plan or life insurance policy. For more information on making a planned gift, please contact Marsha Gilman, at 248-645-3167 or by email at mgilman@cranbrook.edu. Sponsorship at Cranbrook Academy of Art allows corporations to associate with the creative makers and thinkers who are contributing to the revitalization of the Detroit metropolitan area and southeast Michigan. It also gives companies access to important civic and community leaders who support the Academy and the visual arts. Sponsorship at this internationally-recognized graduate program of art, architecture and design offers special opportunities and unique access to the architecturally significant buildings and grounds of Cranbrook for corporate events. Sponsorship at the Academy is an investment in the revitalized creative culture in Michigan and association with Cranbrook’s proven history of excellence in art, architecture and design education which is a critical resource for southeast Michigan in its continued recovery and growth. To explore sponsorship opportunities at Cranbrook Academy of Art, call our office at 248-645-3333. Mark your calendars for this one-of-a-kind celebration of creativity! Stroll through Cranbrook Academy of Art students’ and Artists-in-Residences’ private studios and dine together. Engage today’s emerging artists, architects and designers in a grand celebration. Your evening includes a Studio stroll, a reception, short program, banquet dinner under the big tent and an (AFTER)STUDIO dance party! Proceeds from STUDIO support scholarships benefiting Cranbrook Academy of Art students and the Cranbrook Art Museum.